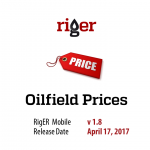 RigER Mobile 1.9 is available on AppStore and GooglePlay. 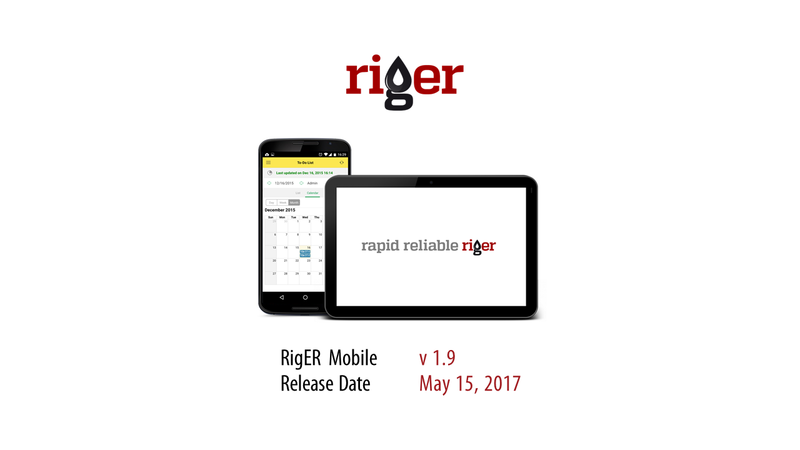 We update the RigER app frequently to give you better and better tool to manage field services and equipment rental operations. 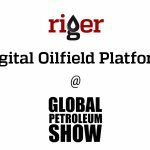 RigER Mobile can be used in oilfield for Rental and Service Agreement entering. 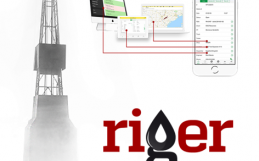 Special Client’s Prices from Price Agreement (in RigER Cloud) will be applied. 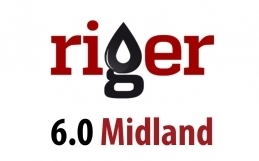 Rate the app! 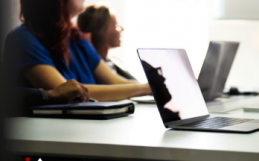 Your feedback shows us what matters.